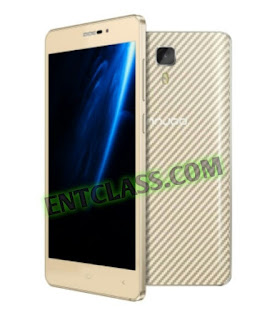 If you recall, Innjoo launched Innjoo Halo X few weeks ago without noise, and now, the company has launched yet another smartphone -Innjoo X2- silently. Innjoo X2 has a screen size of 5.5inches with 1280*720 resolution, running on Android 6.0 Marshmallow out of the box. It packs a 3600mAh battery capacity. No support for 4G LTE network. 1GB RAM + 16GB internal storage. As for the price, Innjoo is yet to announce it. Meanwhile, what's your say on this phone?